A 30,000-foot space at 2840 N. Broadway could soon house a Wal-Mart Neighborhood Market, an urban-oriented retail layout that's about a third the size of the standard supercenter. A Wal-Mart no bigger than your typical 7-Eleven? It's headed to the Chatham neighborhood, according to Crain's. Ald. Howard Brookins confirmed that the company's urban Wal-Mart Express store will occupy a 10,000-square-foot building at 83rd Street and Stewart Avenue. Crain's reports that the store will carry "convenience-minded grocery items" and will be two blocks northeast of a supercenter that was approved last summer. 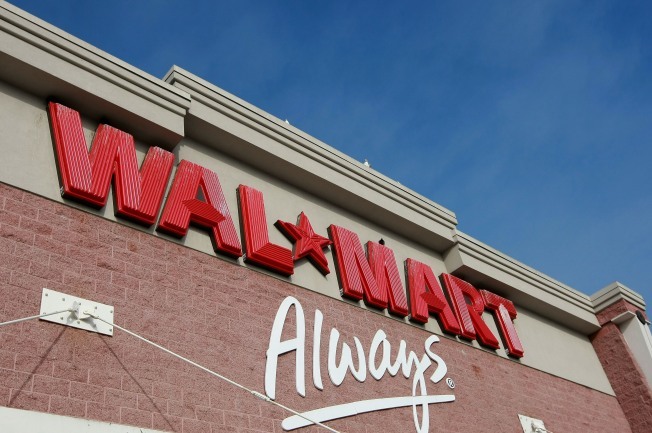 The express store will be the first for Wal-Mart, a concept the company announced last month.